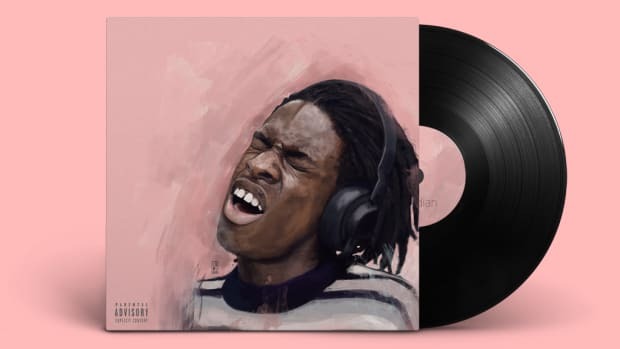 "Daniel Caesar may not inspire a newfound faith in God, but 'Freudian' will make you believe in love." A voice that melts. 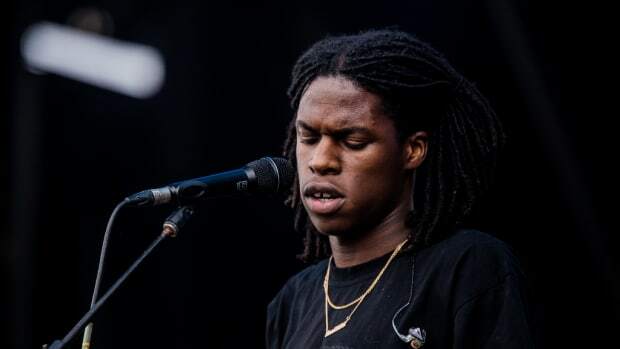 Melting is the best way to describe a natural reaction to the stunning soulfulness of Daniel Caesar. The first time I heard his rendition of Kanye’s “Street Lights” was like being transfixed by the most beautiful lightning bolt blazing across a darkened sky. Words, when sung by the 22-year-old Toronto native, simply sound better. And when he sings of love, the music has the potential to leave listeners in a puddle of emotions. The heartbeat of Freudian, Caesar&apos;s newly-released debut album, is the exploration of love and all of its various stages. Daniel eloquently touches upon deep infatuation, passionate paradise, and the crushing burden of carrying the corpse of a love lost. He does it all gently, singing with a tenderness as if his words are meant to rub against your ticker and not your eardrums. When Caesar sings of an old flame that has been exhausted on “We Find Love,” there’s no malice or aggression. It is the grand goodbye to the end of a courtship that wasn&apos;t built to last. My personal favorite, “Blessed,” is a beautiful admittance of imperfection that shows an appreciation for the blessing of an angelic companion. It’s heavenly, like seeing the brightest light at the end of the darkest cave. The way he sings about home is full of affection as if the home is truly where the heart lives and beats. The compassion he exudes is touching. Only Daniel can make an inevitable breakup with a disastrous lover sound like being wrapped in a warm blanket the way it does on "Loose." The more I listen, the more I&apos;m convinced that even angels are envious that they don&apos;t have a voice like Daniel&apos;s.
The influence of gospel music and his church upbringing is soaked in the cracks and crevices of Freudian. The soft pianos and church organs make up the bed that most of his records lay in. Unlike many of today&apos;s most popular R&B acts who have leaned on the golden era of ‘90s R&B (dvsn, Bruno Mars) or found influence in the modernize crossover of singing in rap’s trap era (Bryson Tiller), Freudian submerges itself in a lovely merger of throwback R&B and ‘90s Gospel music. 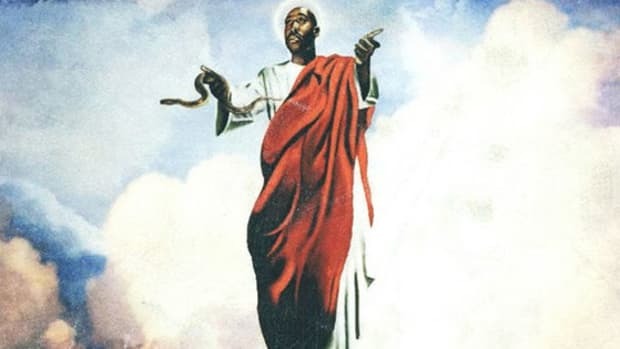 Kirk Franklin and Donnie McClurkin both have lyrics interpolated by Daniel, but even if he didn’t reach back to these past gospel greats, the CaDaRO Tribe plays a huge role as the choir that appears on six of the album&apos;s ten songs. Their presence is at times subtle, other times enormous, and completely uncredited, but they’re a necessary companion that provides the LP with its gorgeous palette of sounds. 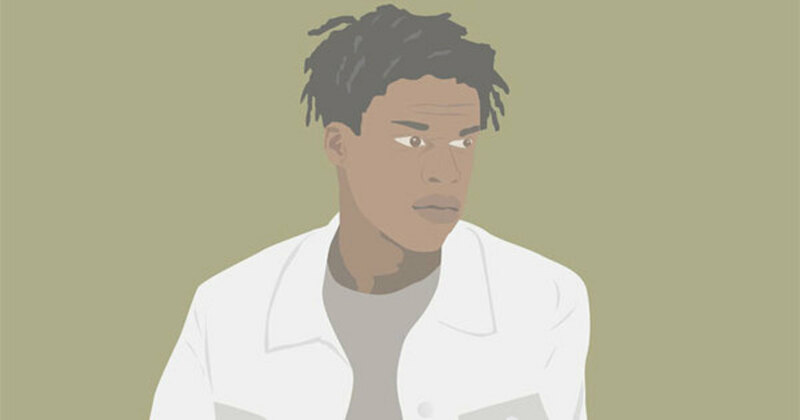 Daniel Caesar may not inspire a newfound faith in God, but Freudian will make you believe in love. From Kali Uchis and H.E.R. to Syd and Charlotte Day Wilson, all of the guest features are wonderful accompaniments, bringing the voices of women to an album that’s about a woman/women. It&apos;s an incredible line up of R&B talent. There isn’t a single vocalist that ruins the pleasantness or that disrupts the flow, making Freudian the most gorgeous album to enter my ears in all of 2017. There are but a few dynamic explosions that truly disrupt the affectionate aura and cotton candy softness that the album creates. When the bluesy guitar riffs split the sky open at the end of “Transform,” it’s a rare disturbance to the quietness, an unexpected explosion. The softness could turn some listeners off as the album, at times, sounds like one long song. I barely noticed when “We Find Love” ends and when “Blessed” begins. The production is like a soft rain, it isn’t supposed to pour down upon you but it creates an atmosphere of calm tranquility. Daniel’s music is a warm embrace, the tender hug that gives you comfort. Love isn’t always comforting, love isn’t always light. There’s no heaviness in Daniel’s study of these emotions. His love still has a sense of innocence. As a songwriter, his mighty but innocent pen is incredible. That’s why, while his music reminds me of Miguel, I consider him the yang to Frank Ocean’s yin. Lyrics like “You’re the coffee that I need in the morning, you’re my sunshine in the rain when it’s pouring” are in close proximity to Miguel’s penmanship, but the universe tends to create an interesting duality between artists and Daniel&apos;s ideas and execution of love as a theme are in direct opposition to Frank. Frank’s perspective on love doesn’t have the luxury of innocence. Blonde is an album where the subject of a relationship is a huge focus, but Frank’s world is filled with unrequited heartache, loveless hookups, broken self-control, and the act of letting go once love was forsaken. A heavier mood overall. If Daniel is the beautiful lightning, Frank is the chilling boom of thunder. There are so many nuances within the idea of love and Frank approaches the subject at its less dreamy. For Frank, love is a bit more complicated, especially as a Black man who loves men, but the feelings and emotions are the same no matter who you love. Even when he sang of marriage to a woman in “American Wedding,” the ending wasn’t a happy one. Love songs in their most basic, pleasant form appear rarely in Ocean’s discography. Everything isn’t always rainbows and honeymoons in Daniel’s music—he is dealing with a lot of honest emotions—but it sounds like the most beautiful struggle. Compare “We Find Love” to “Bad Religion” and you’ll hear the light and darkness that is their duality. Frank is one of the best writers of his generation. Daniel’s pen is also strong, full of incredible imagery and candid thoughtfulness. I wish he had more songs like "Japanese Dream" and "Death & Taxes" but Freudian has plenty of proof that he isn&apos;t just a singer with a voice. His words cut, and they can cut deep. 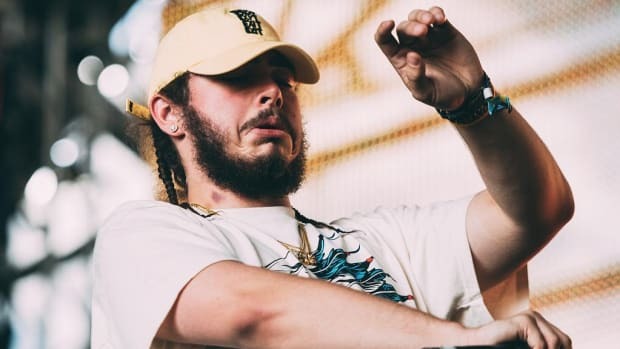 These are two artists that make you feel. Daniel melts, while Frank is piercing. This text isn&apos;t meant to compare the two, their artistry exists separately, but their narration of love has an interesting contrast. Love will always be a subject explored by artists, it is the oldest emotion known to man and a constant part of our lives. My older brother recently got engaged to his longtime girlfriend, a good friend just returned from his honeymoon, and to the sounds of Freudian, I edited engagement photos of a childhood friend and his fiancee. I’m seeing love blossom with my own eyes and Daniel has brought love at its most pleasant, warm, and beautiful into my ears. Sometimes it just feels good to fall victim to innocence, to be swept into a dream instead of always facing the cruel stabbing of reality&apos;s knife. The act of love and the feeling of falling can be a truly sweet escape. 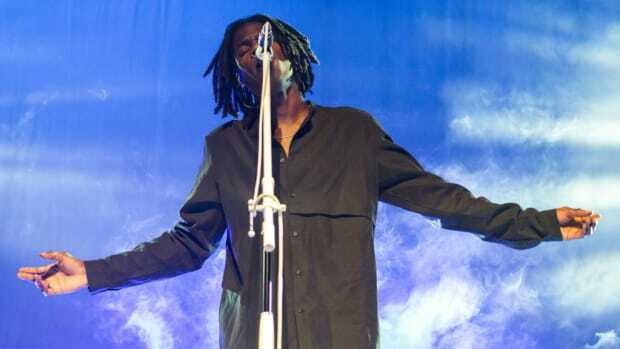 Daniel Caesar crafted a debut album to be admired. It isn’t perfect—I think this is only the stepping stone for him—but it&apos;s rather amazing. 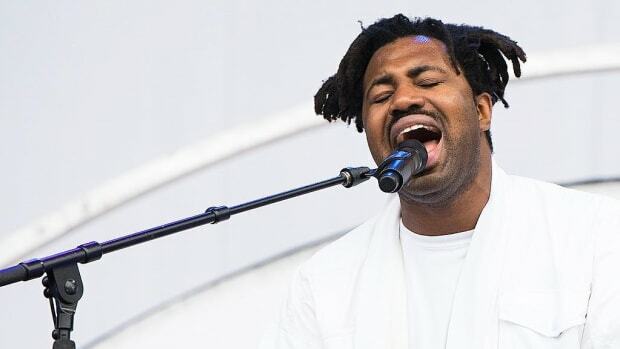 A soul singer with his voice and range feels rather rare in an era where everyone is sing-rapping. There’s no Auto-Tune and no struggle notes. He’s a true singer who released a true album about love. It feels good. Music that will make you melt. And I think that’s a beautiful way to spend 45 minutes, in a puddle of pleasantness. "You are the reason, the reason I sing / I have to preserve you cause you’re my everything." It’s an album about love, but it can also teach us how to love. This album will satisfy fans who have wanted nothing more than to hear something new and refreshing from Gangster Gibbs. 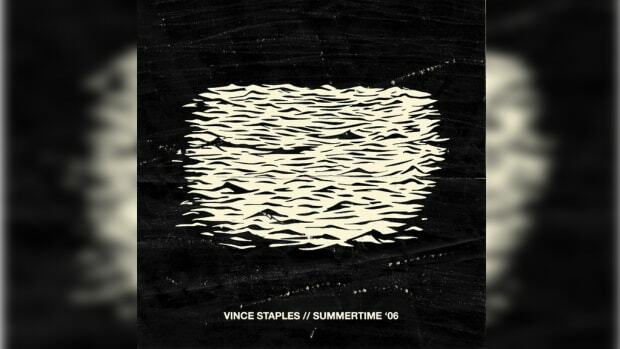 "Summertime '06" marks the official arrival of a new voice in hip-hop that demands to be heard. 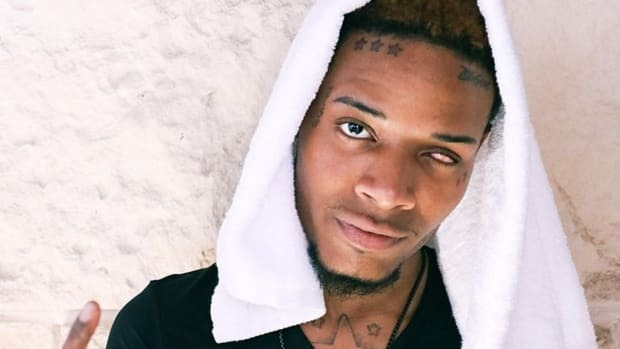 If you're a Fetty Wap fan you'll like his new album, if you're not you won't. It really is that simple.